I’m so sad Michael Weatherly’s character Anthony DiNozzo is leaving NCIS. Since they got rid of Ziva years ago, aside from Gibbs, DiNozzo has been my favorite character. He’s capable, witty and an all around good character. I’m hoping that since he’s leaving to start his own show with CBS, DiNozzo’s character will leave things on a positive note. 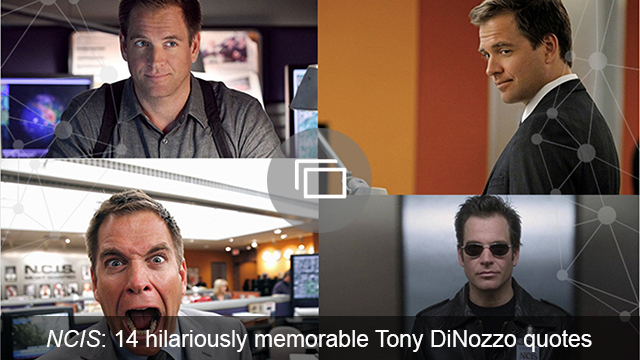 Here are a few things I would like to see happen in DiNozzo’s final episodes. DiNozzo’s father moved to DC to be with his son. What happens to him when DiNozzo leaves the show? He should probably leave as well, since he doesn’t really belong if DiNozzo is gone. I would like to know where he goes. He’s an experienced agent. Give him his own team somewhere other than DC. Don’t kill him off — his new show may not work out and you may want him back. Leave it open for a return or at the very least guest appearances. Since Ziva and Kate are gone forever it would be nice to at least have one great character from the past that you can bring back every now and then. He is always quoting from old movies and I would love to see an episode where they do some sort of spin-off from one of these or an episode done in this style. I don’t really have a preference for which one they choose as there’s so many good options. DiNozzo is currently without a girlfriend and the poor guy can just never seem to get it right, though he’s definitely a ladies man. These last few seasons he really seems to be searching for someone more permanent to settle down with. The door may be shut with Dr. Jeanne Benoit due to her marriage, but I would like to see a new girlfriend for him before he leaves. Maybe even someone he’s interested in that’s going to be at his new location. In his last episode, he needs to nab one more big bad guy. 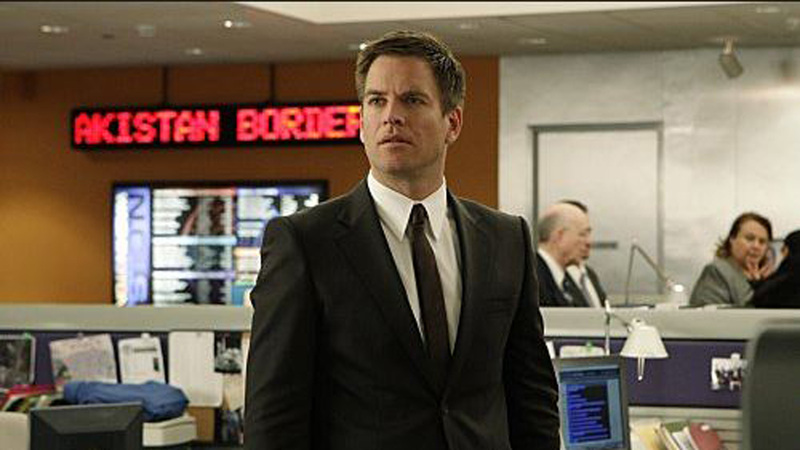 Pick someone off their “most wanted” wall and let DiNozzo get the arrest. They need a going away party for him at the end at which Abby gives him one of her really strange presents. These are always awesome, and he shouldn’t leave the show without a special gift. There needs to be one more head smack from Gibbs before he leaves. Gibbs hasn’t done this to DiNozzo in a long time, and he needs one more before he goes — maybe one just for good luck. Maybe he gives a short farewell address at DiNozzo’s going away party. Ducky always has great advice and DiNozzo shouldn’t leave without a little extra wisdom. Ellie should help him with this and together they should be able to pull off something funny that Gibbs sees coming and DiNozzo does not. DiNozzo needs to return the prank from McGee and Ellie with something that’s not discovered by them until a later episode. Or maybe something that his replacement discovers partway through next season. It can be something to remind us of what a great character he was.